I love a good concept car. While most concept cars tend to be impractical and verge on the ostentatious, these are often the very things that make them appealing. Also, as any car lover knows, a concept car is usually crammed with futuristic features that give us some hint of how cars of tomorrow might function. Take, for example, Buick’s Aviata Concept Car. Revealed at the 2016 North American International Auto Show in Detroit, the Avista includes such innovative features as noise cancellation, ionic air purifiers and aromatherapy. This tells us that Buick is imagining a future where the interior of a person’s car is imminently customizable. Not only could you potentially tune out the outside noise with noise cancellation technology but you could also change the quality and smell of the air. Such features may not be too far off the mark but only time will tell. Buick generally uses its concept cars to inform the design language of future vehicles, so it will be interesting to see if any of these features show up in the next Enclave, for example. 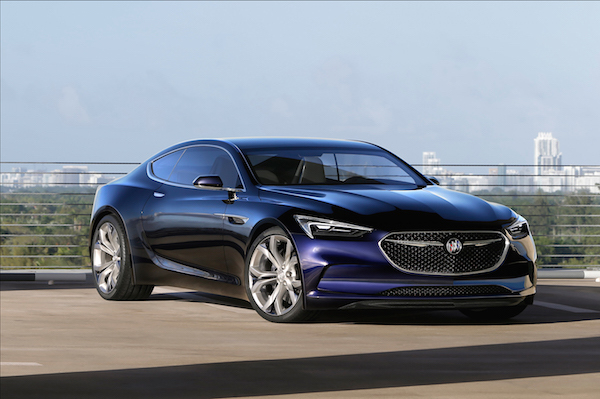 Case in point, the Buick Avenir was revealed at 2015’s North American International Auto Show. 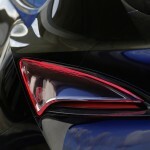 It was never put into production but its shape became the basis for the look of the new Buick LaCrosse. In the meantime, it’s important to note that Buick has been steadily increasing their level of quality. Their recent “that’s a Buick” ad campaign was based on real consumer reactions to their latest cars. More and more, Buick is trying to become a luxury contender, not an also-ran. 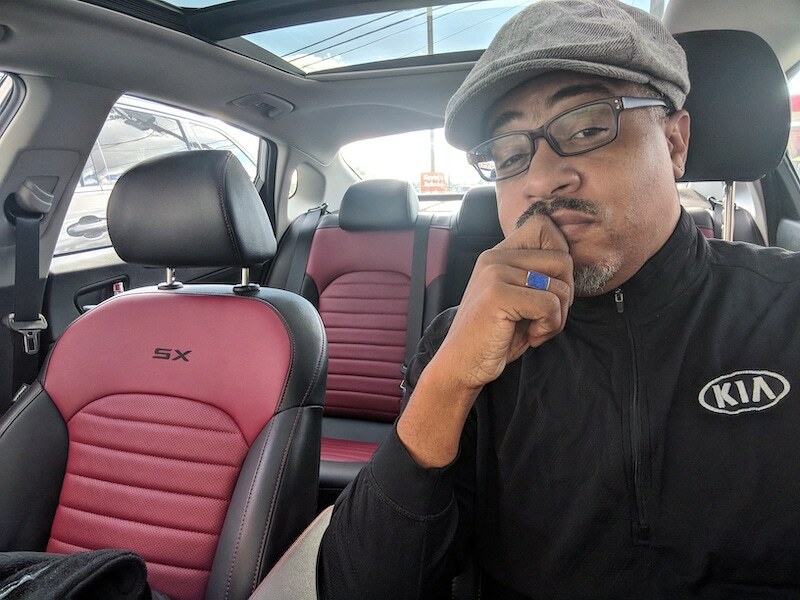 Although it’s unlikely that I’ll be able to take the Avista for a spin, I can tell you that the interior was sumptuous and included a touch screen dashboard with aluminum accents. 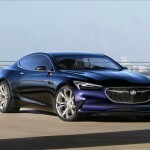 “There is elegant simplicity in the Avista’s surfaces, which speak to the purity of the car’s performance, and a timeless beauty that’s a hallmark of Buick design,” said Bryan Nesbitt, executive director Global Buick Design. Even the pattern on the seats and doors were inspired by waves receding at a beach’s edge.